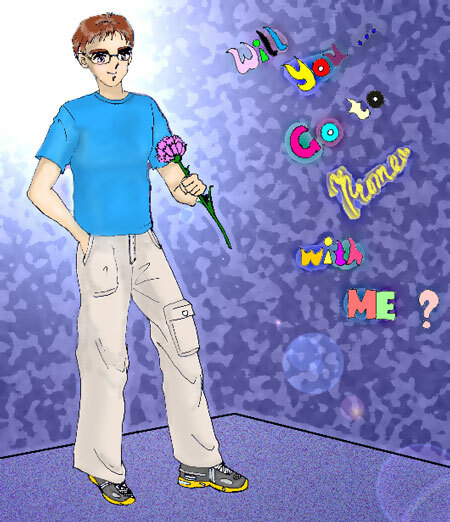 [Will you go to Prom with me? (blue)]--This is the second version. I like purplish blue, but this background color is a bit too intense.